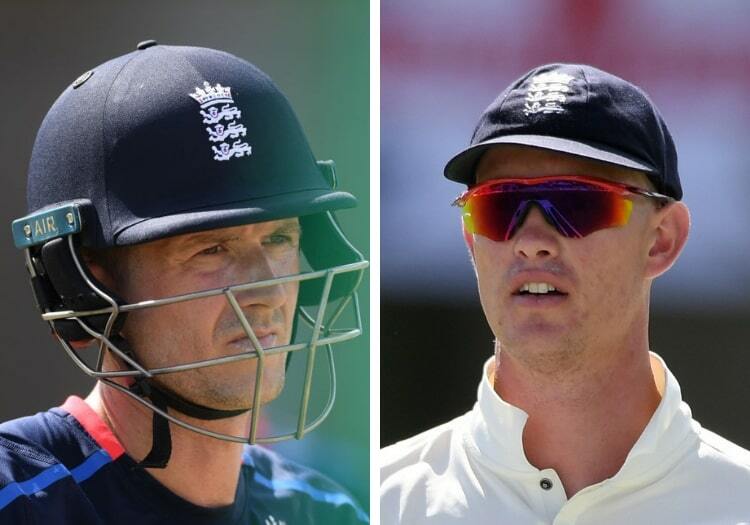 England have announced their squad for the second Test against the West Indies and the biggest talking point is that Joe Denly has replaced Keaton Jennings at the top of the batting order. 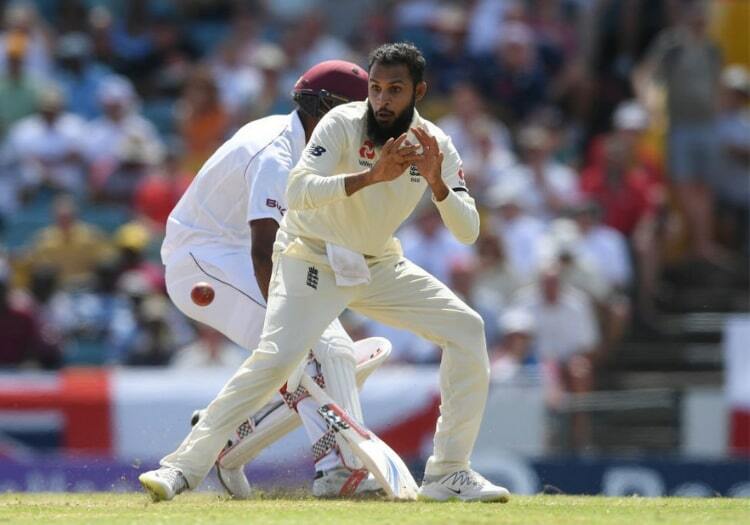 The other change to the side is that Adil Rashid, who failed to take a single wicket in the first Test, has been dropped with Jack Leach or Stuart Broad in line to replace him. The spinner has returned to the UK to be present at the birth of his second child and will return to the squad for the ODI series which comes after the Tests. Jennings was singled out for criticism after the first Test for continuing to look shaky against fast bowling, with his dismissal in the second innings being particularly poor. Though the likes of Rob Key had suggested bringing Surrey’s Jason Roy into the squad, Denly was the only realistically viable alternative of the players already out in the Caribbean. This is despite the fact that he has not opened in a red-ball match since 2015. At the age of 32, Denly will be the oldest England Test debutant since Shaun Udal in 2005. He has also had to wait some time for it, having been picked for the England tour of Sri Lanka without playing a game in the Test series. Most of Denly’s success has been in the white-ball format, and he has made 15 one-day appearances for his country, having returned to the international setup in 2018 after an absence of eight years. IF DENLY DOESN'T WORK, WHO ELSE IS THERE?